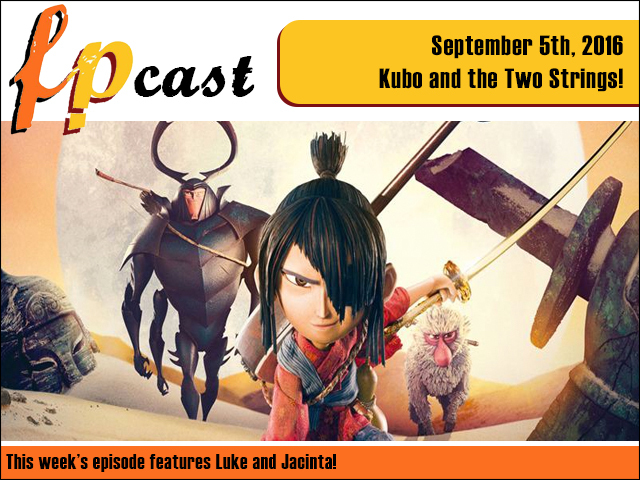 FPcast for September 5th 2016: Kubo and the Two Strings! This week we review the painstaking stop motion animation of Kubo and the Two Strings, plus licence-to-print-money The Secret Life of Pets. Plus we catch up on the news, rant about some trailers, talk about the live Comedy Bang Bang show, and a whole lot more!